What Is The Average Cost To Replace Carpet? Like any flooring, carpet will likely have to be replaced at some point in your life. This may seem like a huge hassle, something that is irritating and costly, but when you break it down and look at it, it is not as bad as it seems. It is not uncommon to wonder what the average cost to replace carpet is, so I am here to break it down for you. In reality, there is no set number, as it will vary based on where you live and what type of carpet it is. But regardless, I can give you some rough numbers so that you know what you are dealing with if you think it is time to finally replace your carpet. So, let’s break down the cost and see what you’ll be paying to replace your carpet with something new. After all, nothing is too good for your home. Check out our selection of the very best carpet flooring for 2018! What Can You Expect When Replacing Your Carpet? 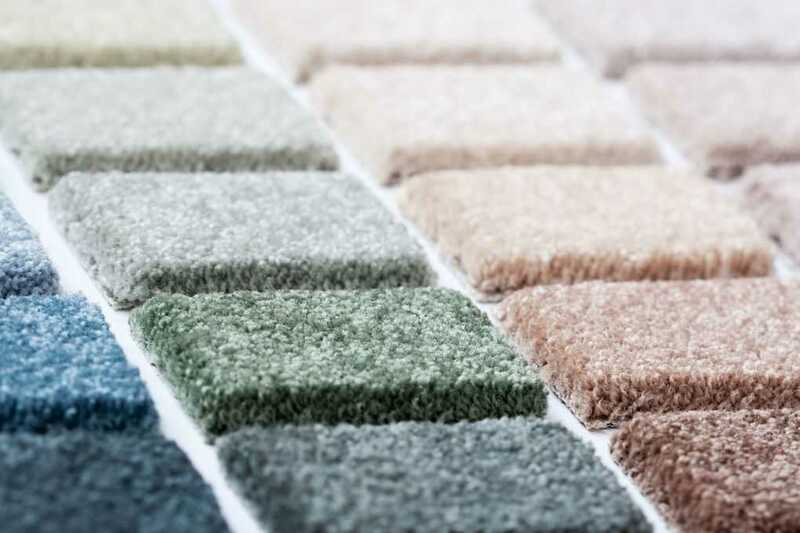 The cost of choosing a new carpet is largely up to you. 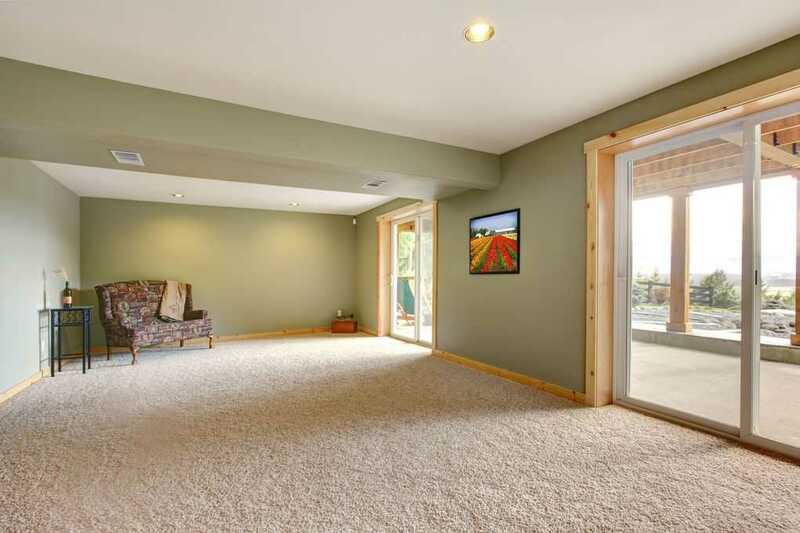 You can find carpet that costs as little as $2 every square foot all the way up to $100 every square foot. This is something that you have to keep in mind. The numbers will add up quickly. Average cost per square yard tends to be $30-$40, and this includes the pad that goes underneath. I recommend knowing the measurements of your room before you go to look at carpets, that way you can know exactly how much each carpet you are considering will cost. 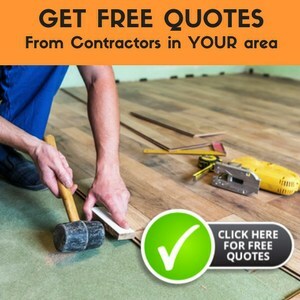 Unless you are installing your own carpet, which you are more than welcome to do if you are qualified and have access to the tools, but my guess is that is not the case, it will cost a decent amount of money to have your new carpet installed. On average, it will likely cost a few hundred dollars but it depends largely on the room’s size and who you choose to install it. Making additional improvements in entirely optional, but while you are going through this process of installation, you might want to consider replacing your thresholds, baseboards, and moldings. This would mean potentially hiring a carpenter, or doing it yourself, but would only increase the budget for everything by roughly $250. You also need to be careful that you are watching for those extra fees that can often be slipped in without notice. The price of replacing your carpet is not just one simple cost, but a combination of many different services. They can charge you for having more furniture out of the room and bringing it back in. They can charge you cutting fees if the room is not in the shape of a square or rectangle. They can charge you for having to remove and get rid of the old carpet. This can often mean an additional $4 per yard. You’ll need to have your subfloor assessed prior to installation. 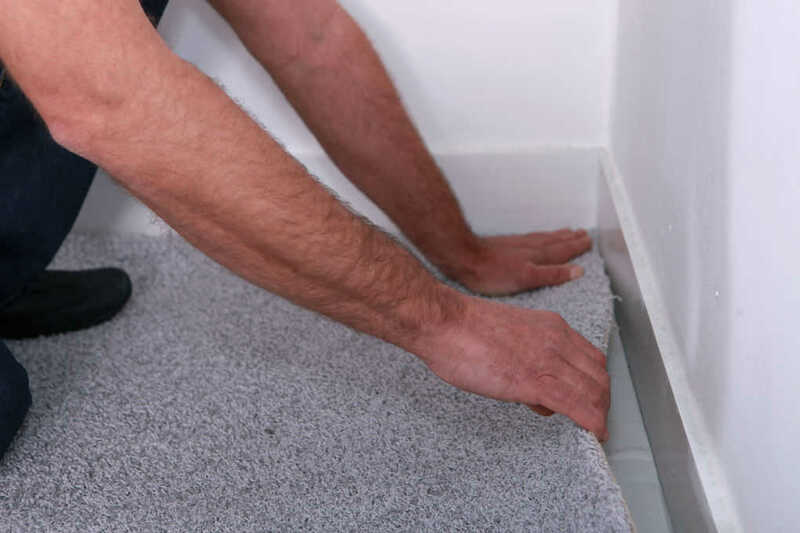 If it is deemed unsound or weak, you will need to have repairs made before laying the new carpet. This would likely mean installing new plywood or joists which means hiring a carpenter. Paying them could cost roughly $70/hour and your sheets of plywood would cost roughly $22 apiece. These extra fees mean that you should be careful when looking at the fixed-rate installation. Oftentimes with these hidden fees the installation fee can jump significantly from what you think it is going to be. This is something that you don’t want to be a surprise. Now, keep in mind what I said earlier: carpet installation is going to vary in cost depending on who does it and where you live. But, on average, the cost to replace carpet will be between $1200 and $1400. This may seem like a lot, but I believe it can easily be fit into any budget and if it is necessary, what can you do. I hope this article helped you figure out just what to do and consider when you need to replace your carpet. It might be tempting to try and do this on your own if you don’t want to pay to have it installed, but I want to encourage you to only attempt that if you have prior experience in the area. 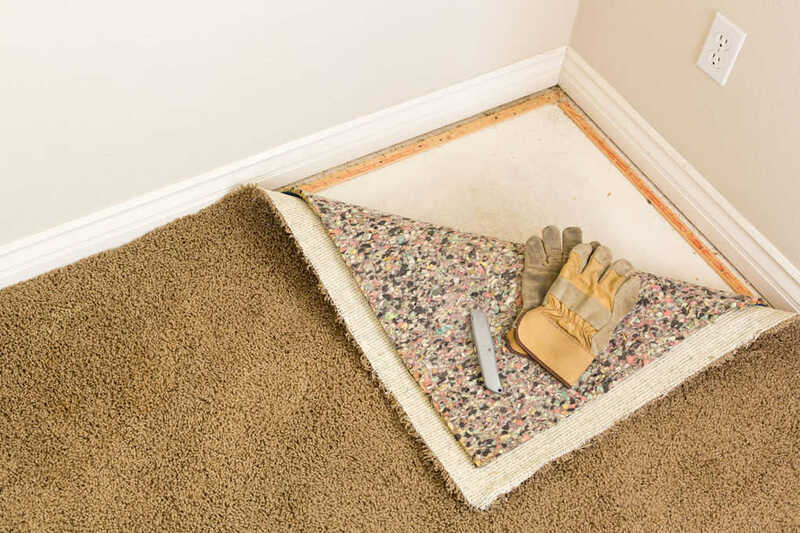 Installing carpet is no easy task and it requires specific tools and specific knowledge. If I were you, I would save yourself any potential issues and merely pay to replace it.